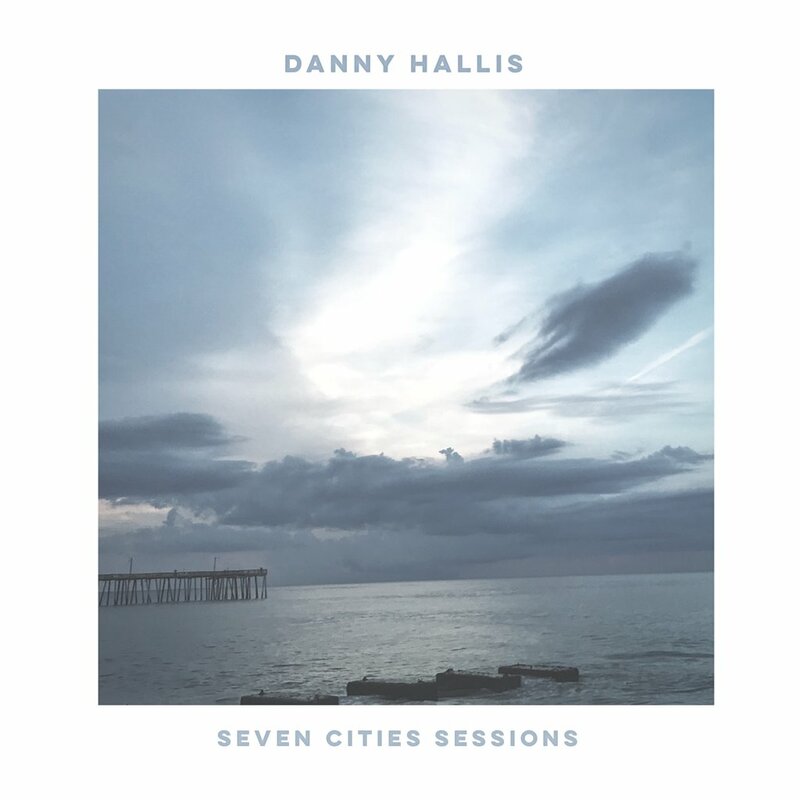 Washington based singer/songwriter Danny Hallis is about to release his debut EP 'Rogue'. LTTM caught up with him to find out all about the album, his thoughts on songwriting, and his favourite music of all time. Read More Washington based singer/songwriter Danny Hallis is about to release his debut EP 'Rogue'. LTTM caught up with him to find out all about the album, his thoughts on songwriting, and his favourite music of all time. This is my first solo album; it is a collection of songs that talk about who I was and who I'm becoming. The songs also talk about the fleeting joy of things in this life and the lasting hope that I've found. I had the amazing opportunity to work on these songs over the last year with producers, Ed & Scott Cash (Chris Tomlin, Needtobreathe, Ben Rector), and a number of extremely talented musicians who played on the album. It was such a cool experience! That's a tough one! If I had to pick one, I'd say my favorite would be Whole. It is the last track on the album, talking about the competing voices in this world that beg for our attention. At times it is easy to get wrapped up in those things and try to find our identity, peace, and fulfillment in them. God is gracious, though, and it is only when we surrender all of those things to Him that we find true peace and rest. This song is my favorite because I wrote it as a declaration at one of my lowest points, not to mention I love the way the instrumentation turned out! Jon Foreman has always been a huge influence in my music and songwriting. I love the way he poetically crafts his music in a way that tells a compelling story. It'd be amazing to talk to him about life but also to write together. Do you prefer playing live or working in the studio? I really enjoy both. Being able to connect with people through song in a live venue is a great experience. There's also something to be said for being in the studio and seeing the creative process firsthand, when the skeletons of your songs begin to take shape. I really enjoy piecing a story together in a unique and clever way, and I feel like the lyrics to my songs are reflective of that. I would describe my style as acoustic-driven, upbeat, hopeful and redemptive. There are parts of songs on the album that are stripped down to convey a clear message, and other parts that are more upbeat and rock-based. My biggest songwriting influence is Jon Foreman. I'm also really influenced by Needtobreathe; specifically, the dynamics of their songs, with builds and anthem, gang-vocal parts. How would you define success in your career as a musician? For me, success in music would be defined by being able to write music that is relevant to multiple groups of people, that people can connect with and be inspired by. One of my favorite albums of all time would be The Reckoning by Needtobreathe. Something I love about music is the memories invoked in going back and listening to a song, remembering the people you were with when you first heard it and how it had initially impacted you. The Reckoning came out at a time when I was starting to take my own music seriously and it definitely influenced my writing. Man that is tough. Just one?! I feel like my favorites change from time to time, but at this moment I'd say Gracious Redeemer by Austin Stone. What does the next year hold for Danny Hallis? In the coming year, I am going to focus on continuing to play the songs off this new album that I believe in and am passionate about.